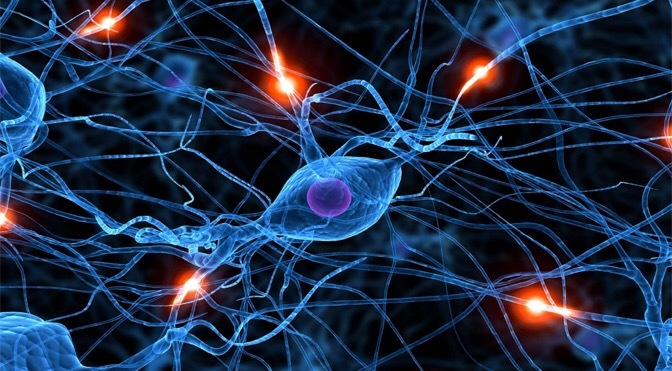 A very cool article found here on Medium by Per Harald Borgen, on how to create and train a neural network using Synaptic.js, which allows you to do deep learning in Node.js and the browser. Here is link to the full article – Per Harald Borgen @ Medium. 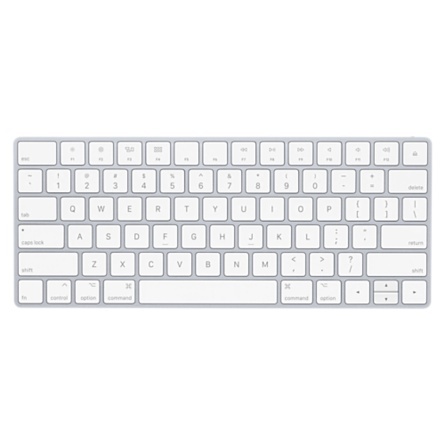 Here is a list of all the hot key combinations that will certainly come in handy for every Windows and MacOS user. 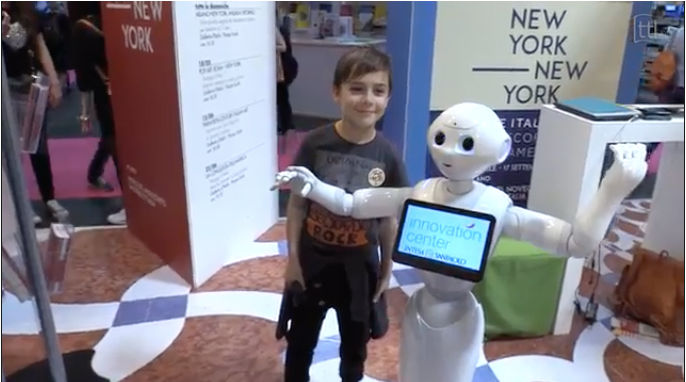 Pepper is the Intesa Sanpaolo Innovation Center’s robot-guide. 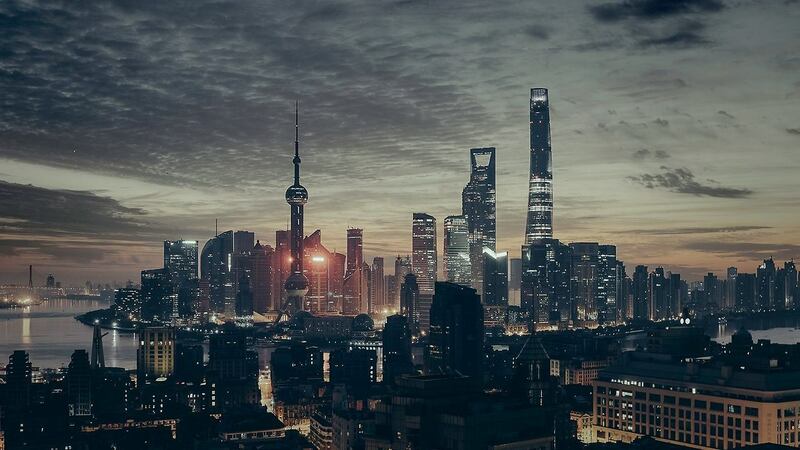 Usually he lives on the 31st floor of the company’s skyscraper in Turin, but he was also at the Salone del Libro, where he became one of the most popular guests. 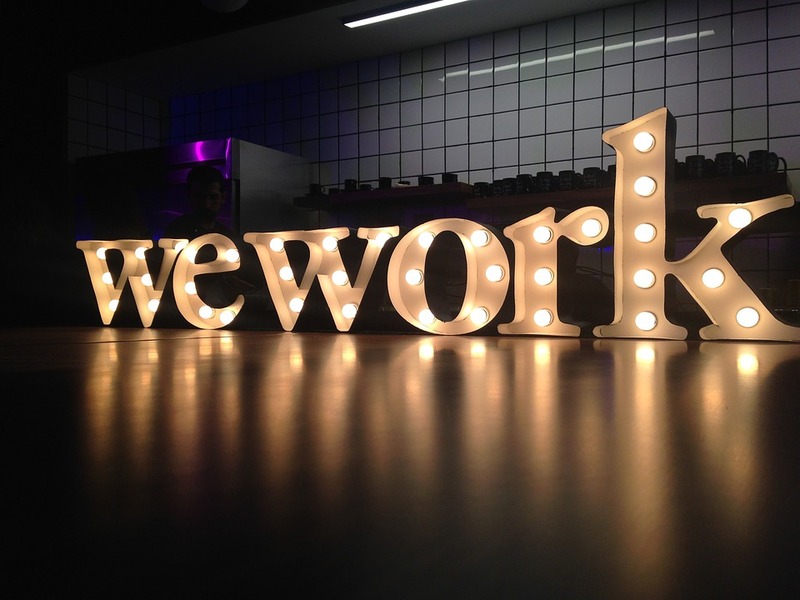 It looks like co-working be a multi-multi-multi billionaire business. 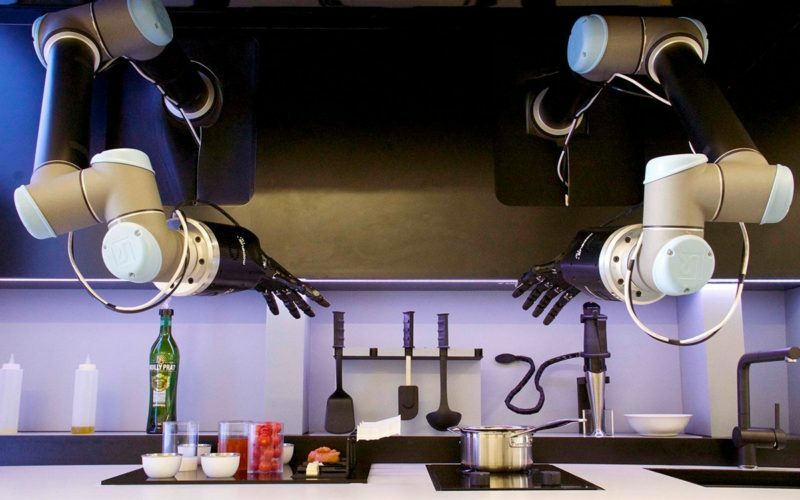 Moley has created the world’s first robotic kitchen. 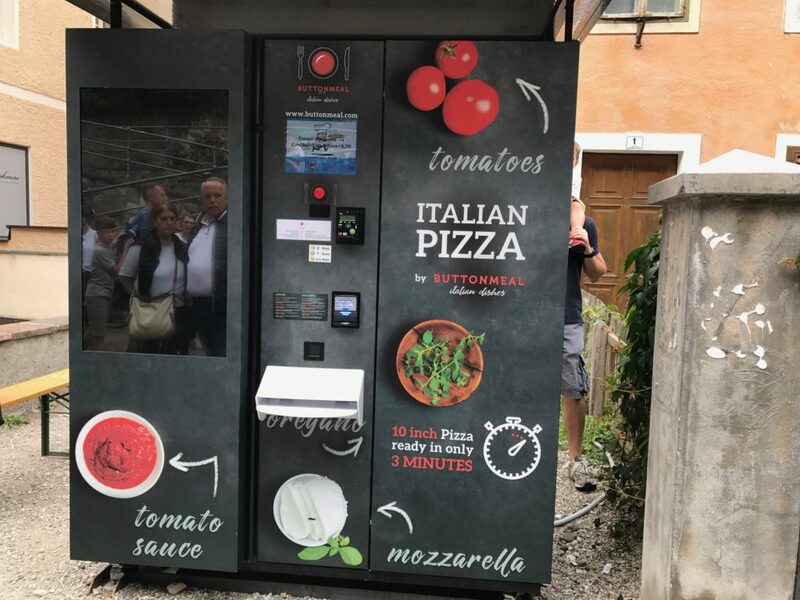 Featuring an advanced, fully functional robot integrated into a beautifully designed, professional kitchen, it cooks with the skill and flair of a master chef. 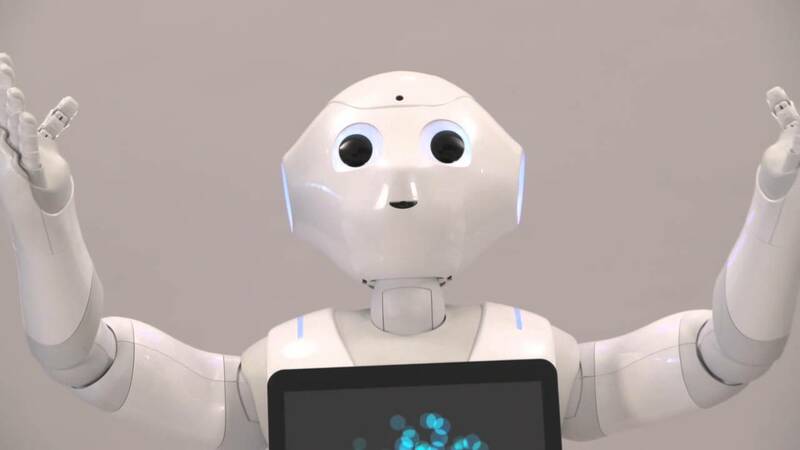 The prototype was premiered to widespread acclaim at Hanover Messe, the international robotics show. The Short Story Distributor provides a story to your visitor or client. It is an innovative and highly qualitative tool to create, from a noble content that is written, connivance with your client or visitor and to bring him a mark of your consideration. 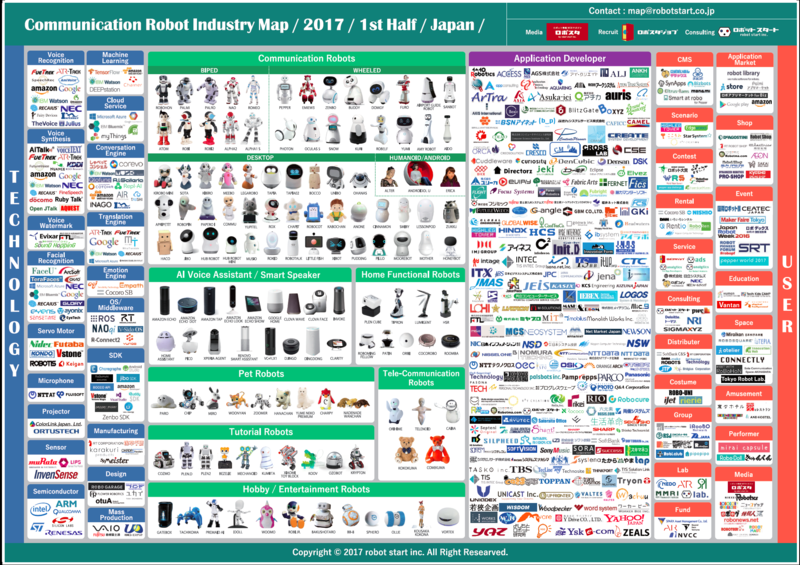 Robot start Co., which specialises in robot business (Headquarters: Shibuya-ku, Tokyo, President: Yoshihiro Nakahashi) has created the latest edition of industry map (chaos map) that overlooks the Japanese communication robot industry · Q1 version of 2017. In the industry map created this time, more than 60 robot, service, developers, etc. 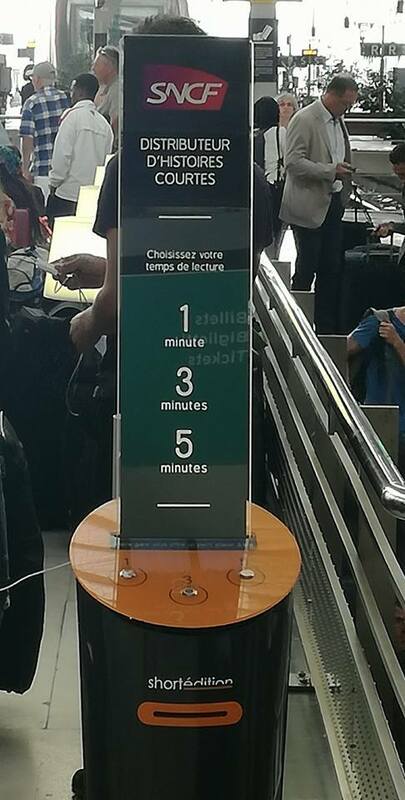 have been newly added since last time, and you can feel the growing fever of communication robots. Communication Robot Industry Map 2017 1st – (c) Robot Start Inc.
Where the #digital economy is moving the fastest: #UAE is on a roll. 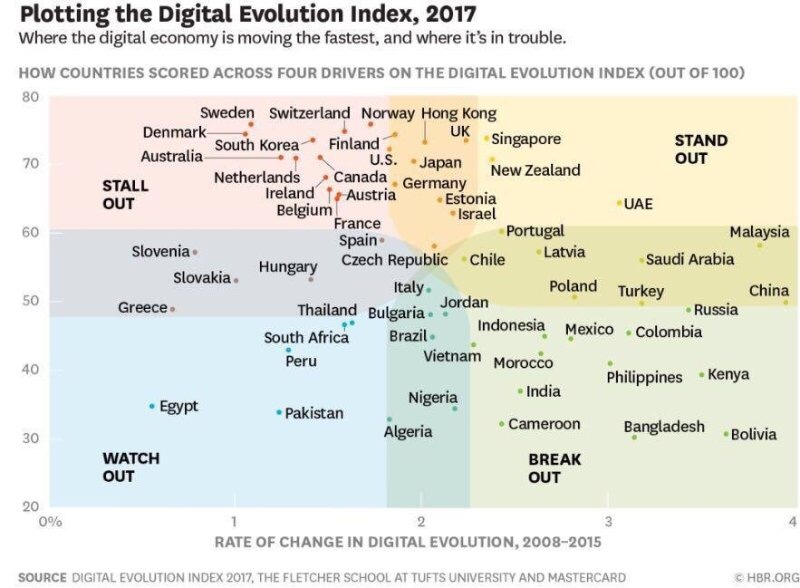 This chart shows where the digital economy is moving the fastest and where is in trouble.#UAE is on the roll! 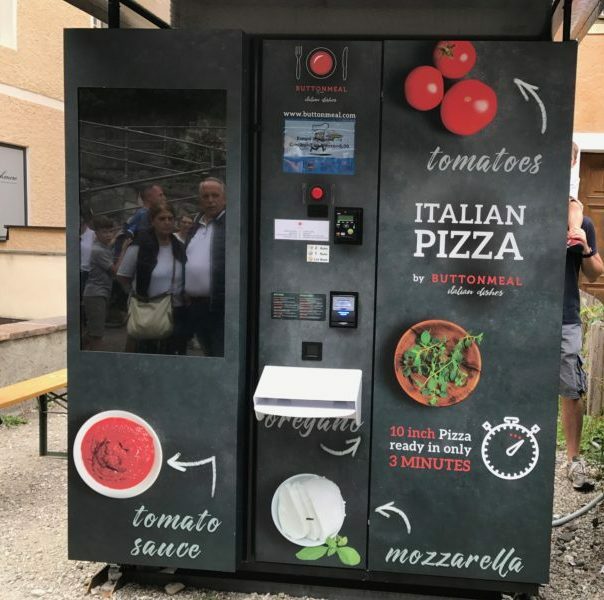 I discovered in Brunico (BZ) a Pizza Vending Machine that promises to deliver high quality pizzas. The machine notifies, automatically if refill is needed, routine scheduled maintenance carried out by qualified technicians.